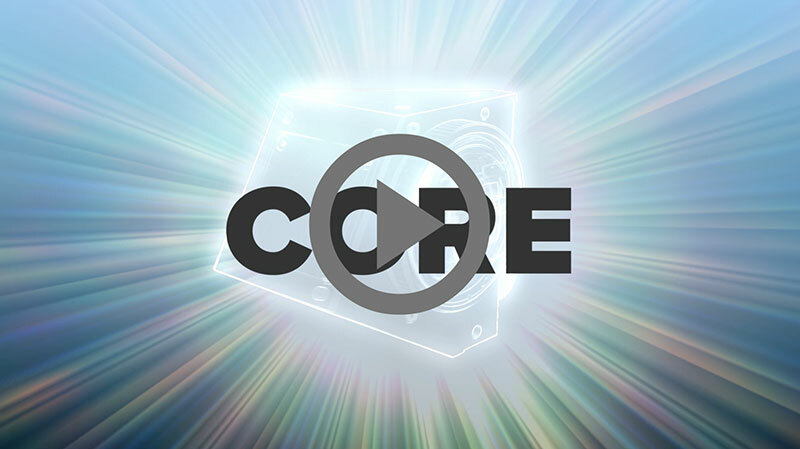 Opto Engineering is proud to present the CORE family, a revolutionary product line that will change the machine vision world’s perspective on telecentric lenses and start a new era for telecentric applications. We’re pleased to present you this trailblazing technology in occasion of its worldwide premiere. We are sure that once you see the new CORE family, telecentric lenses as you knew them will never be the same again…and maybe your business too! So take a deep breath and click over the CORE logo! If we got it right, then take advantage of this exclusive technology and call us right away for more information. CORE family please contact us.